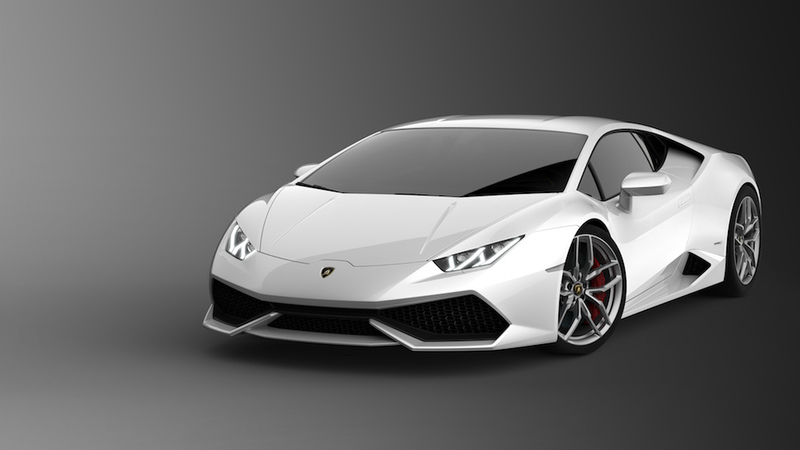 As with the Gallardo, the Huracán is named after a famous Spanish fighting bull. Huracán was apparently known for his ‘outstanding courage’ and ‘strong sense of attack’ whilst remaining ‘defiant and invincible’ during his career in the 1870s. Strong stuff, and good pedigree for a supercar name if you’ll excuse the pun. Huracán does also mean hurricane in Spanish but, naturally, Lamborghini would rather you focus on the bull, not the weather. In terms of styling, the Huracán looks classically Lamborghini. Being unkind, one could almost call it generic or a “parts-bin” creation, so much does it look like a merger of the Gallardo and Aventador into one. After the radical styling of the Sesto Elemento concept and Veneno limited edition, we might have expected something a touch more flamboyant. But, that isn’t to say the Huracán is not brutally beautiful; it just looks more like evolution rather than the revolution Lamborghini claims. As its mass-market model, you cannot really blame Sant’Agata for erring on the side of caution. 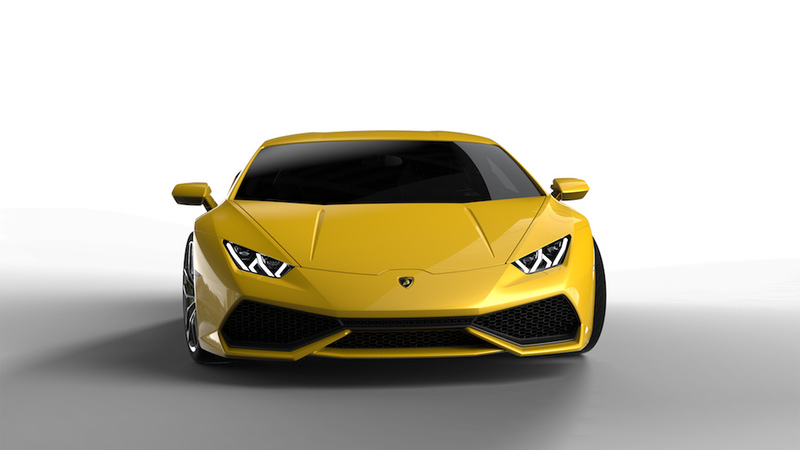 Lamborghini has decided that the dominant shape for the Huracán is the hexagon, and the more you study the photos the more you see it crop up. It’s especially evident in the form of the wing mirrors, and has also produced possibly the most elaborate door handle cut-out we’ve ever seen. The theme continues inside, with steering wheel boss, air vents, stereo speakers, and even the wing-mirror adjustment button representing the six-sided shape. A 12.3″ TFT instrument panels dominates proceedings, and can display various settings such as the usual dials along with navigation and infotainment settings. It’s also hard to miss the humongous gear shift paddles mounted behind the steering wheels, which look like they’ve come straight from a GT race car. 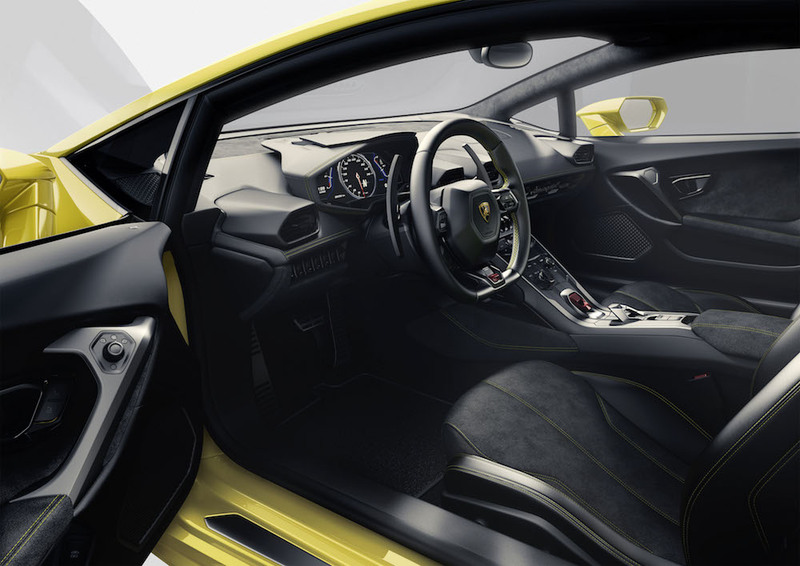 In fact the gear shift paddles represent a key moment in Lamborghini, and probably Italian supercar, history. A dual-clutch 7-speed transmission is the only option in the Huracán, meaning no longer can you have a Lambo with an open-gate manual gearbox. Given the increasing pressure for lower emissions and better mpg, along with the fact just 20% of Gallardo buyers picked the manual, meant a paddle-shift only Huracán was inevitable. It is, at least, a proper dual-clutch transmission rather than the old single-clutch automated manual found in the Gallardo and big-brother Aventador. It also sounds rather cool in Italian, being known as Lamborghini Doppia Frizione gearbox. What the Huracán does share with its predecessor is the 5.2 litre V10 engine, but now producing 610 bhp at a manic 8,250 rpm. That’s a 40 bhp increase on the outgoing Gallardo, and gives the Huracán a substantial 50 bhp over the rival Ferrari 458 Italia. Torque has also risen slightly to 413 lb-ft, again positioning it above the 458. 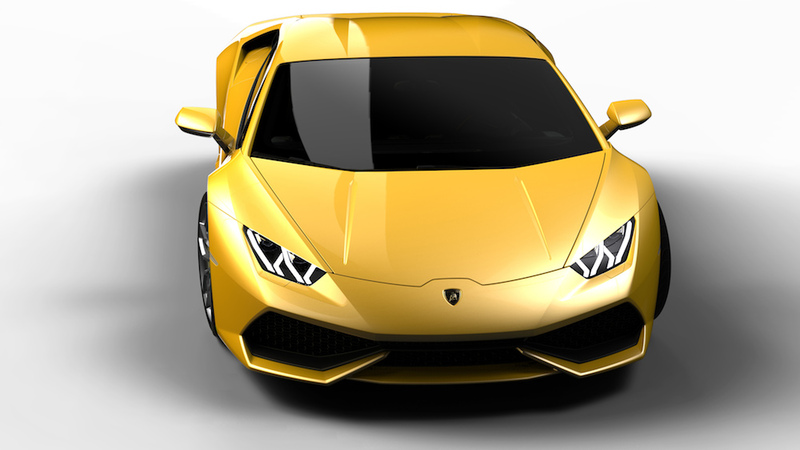 You don’t have to order a Huracán in yellow, honest. With a dry weight of 1,422 kgs, a 4WD system and that rampant V10, the Huracán fires its way to 62 mph in 3.2 seconds, 124 mph in 9.9 seconds and on to a top speed of over 200 mph; all improvements on the outgoing car. As noted above the dual-clutch gearbox, and new Iniezione Diretta Stratificata injection system, contribute to a combined mpg of 22.6. In isolation this appears woefully high, but represents a big improvement over the 16 mpg achieved by the Gallardo. Carbon-ceramic brakes come as standard, as does the steering wheel mounted ‘driving dynamics selector, which allows the driver to switch between Strada (Street), Sport and Corsa (Circuit) setups. This offers the option from traction-oriented on the road, to extreme performance on the race track, with adjustments made to the stability control, 4WD system and engine mapping. Variable rate “Lamborghini Dynamic Steering’’ and magneto-rheologic suspension damper control sit on the options list for the buyer who wants even more customisation choices and buttons to fiddle with. 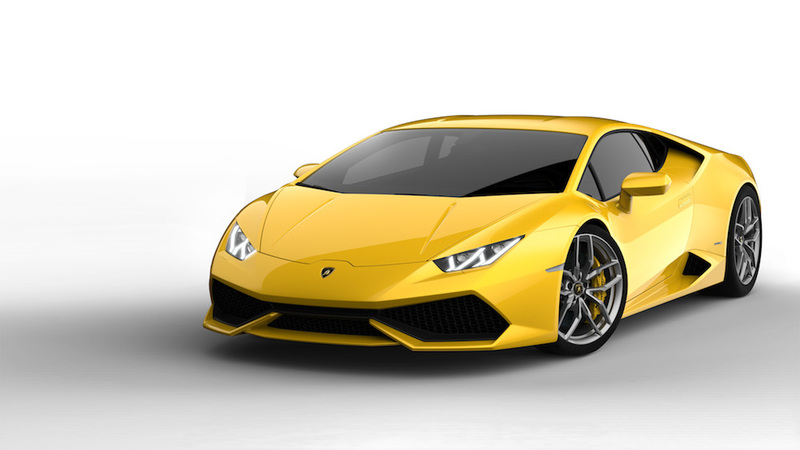 In short, the Huracán represents a progressive leap forward for the baby Lamborghini, with revised power and performance to keep it ahead of its Volkswagen Group rival; the Audi R8. Big questions still remain; will the dual-clutch gearbox bring too much refinement to what should be a manic supercar, and has Lambo played it too safe with the styling? 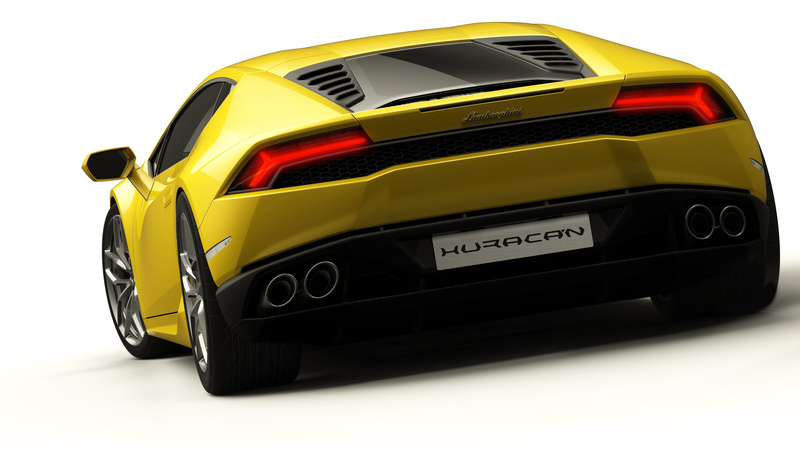 We can but wait, and see what happens when the Huracán hits the streets in Spring 2014. Next Post Audi Sport quattro laserlight Concept – Happy New Year!